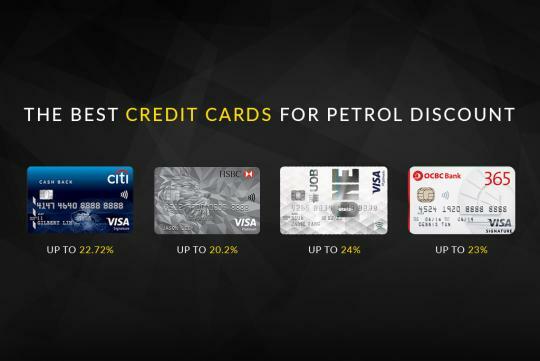 Offering up to 22.72 percent discount on petrol at the two most populous stations in Singapore (Esso and Shell), this is the card that will cover many bases for most drivers. The card offers up to 18 percent instant discount on petrol (five percent site discount + five percent Smiles or Escape card discount + four percent Citi Card discount with Esso or five to six percent at Shell depending on petrol grade), as well as eight percent Citi cash back on your nett purchase, which amounts to 6.88 percent discount (eight percent of 86 percent). At all other petrol stations, you also receive the eight percent cash back. Additionally, you get eight percent cash back at all grocery and dining worldwide. Yes, worldwide. All other retail spending is awarded with 0.25 percent cash back. You could make the case that this is the granddaddy of credit cards for motorists. This card offers up to 20.2 percent in savings on petrol at Caltex petrol stations. At the pump, you get an instant 16 percent discount (five percent site discount + nine percent HSBC card discount + two percent outdoor fuel payment discount). At Shell stations meanwhile, you get a 14 percent discount (five percent site discount + five percent Shell Escape discount + four percent discount HSBC card discount). Additionally, with a minimum of $800 total spending per month for all three months in a quarter, you receive an additional five percent cash rebate. This five percent cash rebate also applies to groceries as well as recurring mobile/cable tv/internet bill payments. The card also offers a two percent rebate on all dining (excluding hotel dining). As part of the UOB Fuel Power program, you get to enjoy up to 24 percent savings at SPC, as well as up to 20.8 percent at Shell. For SPC, you get a 15 percent instant discount (10 percent SPC&U Card discount + five percent UOB Card discount). You receive an additional five percent UOB Card Offer with a minimum of $51 nett petrol spending. At Shell, you enjoy 10 percent instant discount (five percent site discount + five percent Shell Escape Card discount), as well as a seven percent SMART$ rebate. 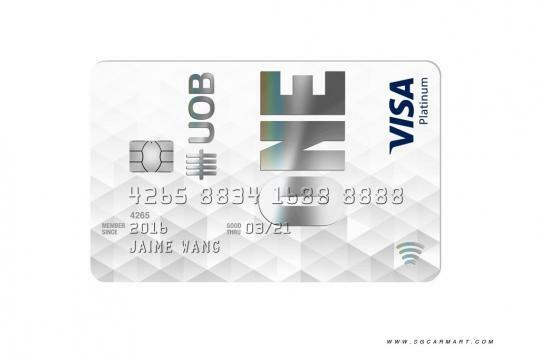 Additionally, the UOB One Card also offers a five percent cash rebate on all spending, with a minimum of $2,000 spent monthly for each qualifying quarter with at least three purchases monthly. You can also enjoy up to 10 percent SMART$ rebates at over 400 outlets in Singapore. At Caltex, you can get up to 23 percent savings on Platinum 98 petrol. 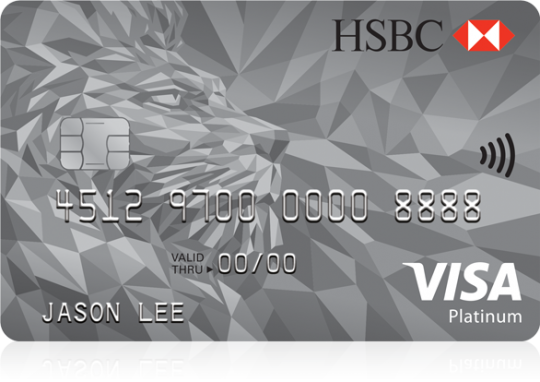 This consists of 16 percent instant discount (five percent station discount + 11 percent card OCBC card discount), as well as a five percent fuel cashback (with a minimum of $600 total petrol and non-petrol spending) and an additional $10 monthly rebate (with a minimum of $300 nett monthly petrol purchase). On all other grades of petrol and diesel, you can receive up to 21.1 percent savings. 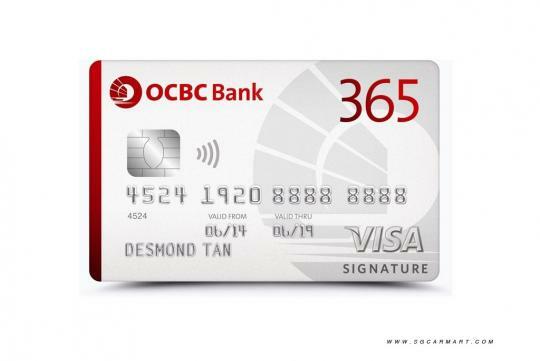 The OCBC 365 card also offers up to 18.3 percent fuel savings at Esso. 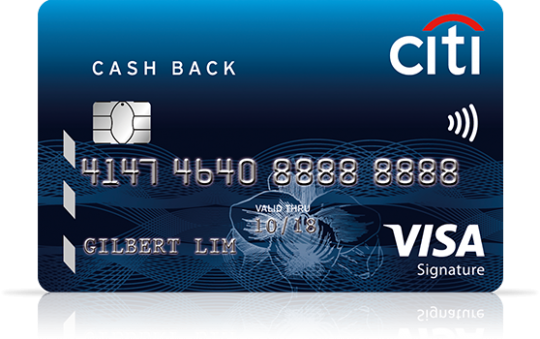 On top of the 14 percent instant discount (five percent Esso Smiles Card discount + five percent site discount + four percent OCBC card discount), you also get an additional 4.3 percent rebate (equivalent to the OCBC 365 five percent cashback on the nett purchase) when you charge a minimum of $600 to your card each month. Better fuel economy numbers will result in more deaths? Will you save more fuel when you coast in gear or in neutral?